Salon Couture opened as a one chair salon in October 1995 and quickly grew into one of the leading salons in the Brainerd Lakes Area. Our stylists have the vision, training, talent and skills to make you look and feel the way you want. We currently have seven cosmetologists on staff. At Salon Couture we offer “upscale, big-city” services in a “small town” friendly atmosphere. When you come to us, you won’t ever be asked if you’d like to add floating flowers or orange peels to your pedicure. You will, however, be asked how you take your coffee! Salon Couture values your friendship AND business! You’ll get services that are real. If it doesn’t give results you can actually see or feel, we won’t offer it! What it all comes down to here at Salon Couture is that we love what we do and we have a great time doing it; so please enjoy your time with us as much as we enjoy having you! 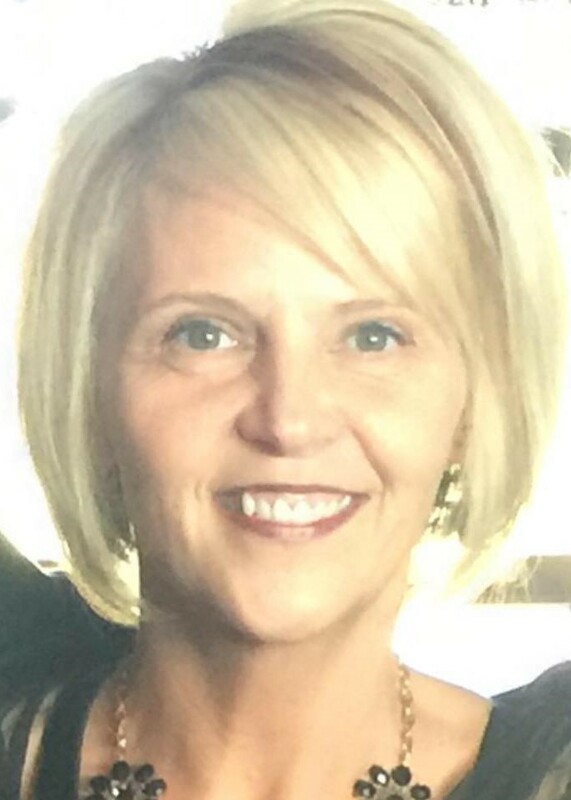 Cindy Couture-Noyes has been providing hair services to the Lakes area for 26 years and started Salon Couture in 1995. Cindy has worked backstage at theater productions, photo shoots and the Miss North Dakota pageant. Cindy has trained with some of the most acclaimed hairdressers in the country and is proud to be associated with John Paul Mitchell Systems and their dedication to philanthropy, environmental issues and hairdressers around the world. When not in the salon, Cindy and her husband Brad are kept extremely busy with their six boys as well as several other business ventures. 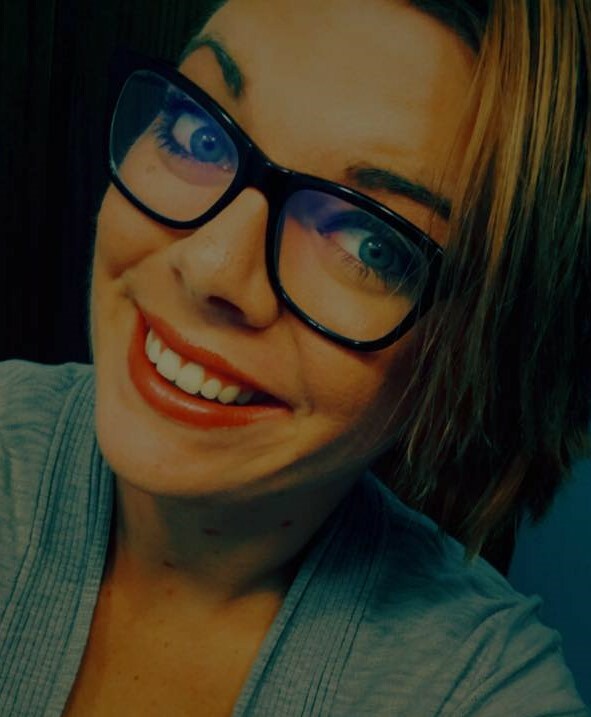 Erica Stalberger has been with Salon Couture since July of 2010 after previously working at The Cut Above in Brainerd and as manager of House of Hair in Thief River Falls. Erica is so well-rounded in her skills that it is hard to single out a specialty! Erica enjoys hunting and gardening with her husband and two sons in her spare time. 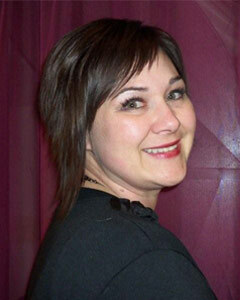 Darlene Robinson re-joined Salon Couture in the spring of 2010. Darlene has over 30 years’ experience in all areas of cosmetology with a specialty in men’s and women’s haircutting, perms and sets. Darlene also operates a small resort near Hackensack. Kari Endriss is back at Salon Couture! Keri is performing all nail services such as pedicures and manicures, including gel and acrylic techniques. 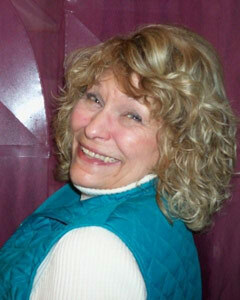 In her spare tme she enjoys spending time with her grandchildren and large extended family. Sarah Savino is our newest addition joining Salon Couture in January 2017. 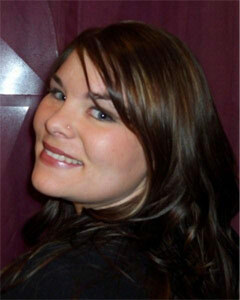 Sarah is an esthetician specializing in skin care, customized facials, waxing and makeup. She is passionate about her work and is excited to meet the customers at Salon Couture! Sarah was recently certified as an EXPERT with Dermalogica. If you haven't tried one of Sarah's services yet, you don't know what you are missing! Call today!